People in Asia open new local project thanks to Openworld: http://www.openworld.com where Somali activists and Libertarians are not only fighting for a better Somalia on a democratic-localist and market model free of the remnants of government and other imposed terror, but spreading tools worldwide for improvement based on their insights and advice of development experts on voluntary options. A Somali Investor inspired by Libertarian development tools and an LIO Fellow are among those at work using the concepts and the web to empower under-served people around the globe, and hope their work will inspire similar efforts. Among other items, users are informed by tools of Libertarian choice, Liberal tolerance, and progressive action to implement the needs of the users in simple and cost-effective ways. Soleman Abdi Idd, founding Chairman of Openworld Inc., is a Somali-born investor and entrepreneur active in private sector environmental initiatives, ecotourism, agricultural ventures, and free economic zone development in Africa, the Americas, and the Middle East. LIO Fellow Mark Frazier, Openworld's President, has experience in developing market-oriented initiatives for private and public sector clients in 56 countries. A graduate of Harvard University and former Visiting Fellow of the Lehrman Institute, he is a past publisher and managing editor of Reason magazine as well as cofounder of the Local Government Center, springboard for Reason Foundation's privatization practice. 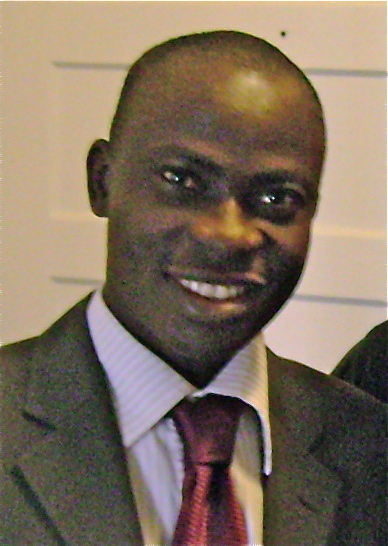 He specializes in economic reforms, free zones for knowledge industries, sustainability strategies for self-help groups, and skills diffusion initiatives in emerging economies. >The Horizon Lanka Academy in Sri Lanka. Openworld and its partners are helping to fund microscholarships, work-study projects, student creation of eLessons, and a dedicated internet connection for a pioneering private school launched on a volunteer basis in rural in Sri Lanka. The project has attracted diaspora funding for land grant and building endowments to help ensure its future, and gained national media and political support as an example for villages across the country. >eCenters and Microscholarship Funds in Kyrgyzstan. With support from the Academy for Educational Development and a $100,000 catalytic microvoucher challenge grant from USAID, Openworld has assisted private telecenter operators in this Central Asian country in extending online learning and certification opportunities at grassroots levels, following local commitment of land grants as endowments for ongoing microscholarship funds. A multimedia presentation on their progress -- with more than 5000 microvoucher recipients over the first 18 months -- can be seen here. >Strategy development for Business Parks and eGovernment initiatives in Eastern Europe. In response to the growing interest of municipalities in private sector-led eCenters and Business and Technology Parks, Openworld and its partners have been working with communities to design "quickstart" facilities and development tenders for land grant concessions that offer liberalized business climates. In addition, Openworld is extending catalytic offers of microscholarships, work-study projects, and in-kind contributions -- including video cameras, notebook computers, and software -- to local self-help initiatives interested in endowing microvoucher funds and "eAcademies" through land grants in Somaliland, Gabon, and Haiti. >Providing digital toolkits in international and local languages for private development of eAcademies, eCenters and Technology Parks around the world on a success-sharing basis with nonprofit organizations. >Click the siute for more on tools for e.g. global eAcademies , Bulgarian eCenters and Business/Technology Parks, and Krygyz eCenters. Said LIO curator Michael Gilson-De Lemos: "You can teach someone to fish, or show how to fish--or best of all teach how to start a fish farm. In my opinion the combination of such networking sites and making assistance programs non-coercive and better accountable make the Libertarian approach-- of dialogue for international understanding while ending poverty and teaching wealth creation so the free markets and intentional community or co-op proejects are a ready tool, not a mystery-- a growing reality to end humanity's true foes: poverty, ignorance, and mutual fear. We heartly encourage interest in such projects especially of people reaching across borders to share their experience where it may help others." LIO Welcome Host Ecuadorian Astronaut Commander Ron Nader embodies, as a non-partisan advocate of peace and education of under-served youth, LIO interests in dialogue on voluntary approaches, global multi-culturalism, future and proactive focus, and respect for the aspirations of each individual to do great things. As some leaders predict a centuries-long "War on Terror" and declining civil liberties it may be we need to re-vision. What will "foreign policy " be a century from now? Will we, 100 years from now, leave these problems behind? The Google Lunar X PRIZE is a $30 million competition for the first privately funded team to send a robot to the moon, travel 500 meters and transmit video, images and data back to the Earth. The Ansari X PRIZE, won by Burt Rutan and Scaled Composites in 2004, was a $10 million competition to build a privately funded craft that reaches a sub-orbit of 100 km twice in two weeks. The X PRIZE Cup is an annual two day air and space expo designed to bring together all sections of the aerospace industry to demonstrate their capabilities for the general public. The Northrop Grumman Lunar Lander X CHALLENGE is a two-level, two million dollar competition requiring a vehicle to simulate trips between the moon’s surface and lunar orbit. Growing involvement is itself an engine for peace and public information. A group in Florida is working to make the offshore a park area of around 500 miles, with insured and third-party monitored (instead of regulated) safe drilling. In time residents may also homestead areas for receational purposes and boat living atomatically with their landed Florida homestead.. In Asia activists have saved species and small fisherman from over-fishing by favored companies by advancing homesteaded zones owned by local communities, trusts to preserve certain species, or native families. Activists are working worldwide on no-go zones as mid-ocean parks to cobat dead zones, and to encourage courts to adopt a zero-toerance pollution policy of all shores, rivers. Governments, usually through corporate monopolies, special laws preventing court lawsuits, or military porograms, account for over 90% of the pollution, say many experts and bodies including the US GAO. Says the LIO curator: "We would not pollute the family swimming pool or pond for ducks and fish. The ocerans are the family swimming pool and pond of the children of Earth. A system of dialogue and contractual entities is already showing the way." 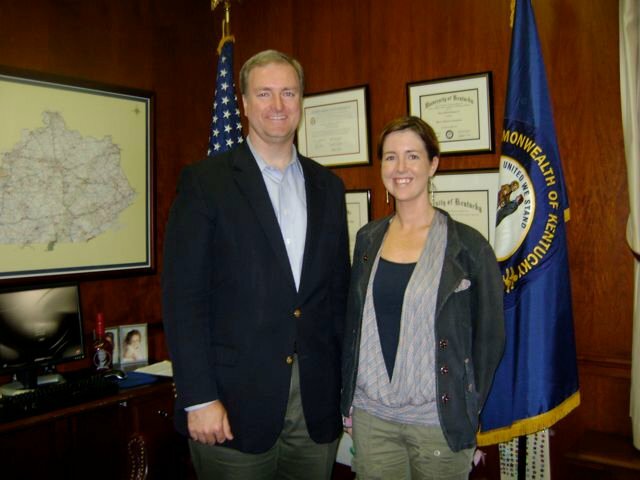 LIO Fan turned Fellow Christina Tobin discusses election improvements with Mr. Grayson, Kentucky, USA Secretary of State. LIO fans continue expanding their work in bringing low-requirement and fair ballots and elections to every country. 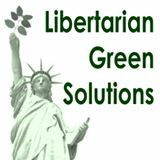 One target is the US itself, where Libertarians have been chipping away at laws over 4 decades that made third parties difficult until a few years ago...but much remains to be done. 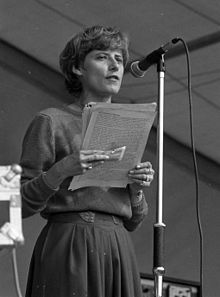 Christina Tobin co-ordinates various coalitions and efforts in the US that work for fair ballot access and elections, inspiring many worldwide to work to improve democracies on a non-partisan basis to better citizen participation. Common ballot problems, advocates say, include nonsense requirements, unrealistic signature levels, ill-trained officials, bizarre party qualifications, and openly hostile legislation. Extreme Conservative and pseudo-Libertarian critics of Libertarianism love to claim Libertarians should get practical, stop talking about philosophy, avoid 'extreme' ideas, recognize democracy and freedom conflict, and join the conservatives to attack everyone else in expensive campaigns. They apparently have not met Columbia's Antanas Mockus. Voluntary taxes increased revenues 10% covering projects proposed by the groups, massively increasing sewer and water services, for example. Mockus is one of the growing number of non-partisan "non-Libertarian Libertarians in public office" who use Libertarian-oriented devolution, best practice, and choice tools as a starting point of study by citizen groups that, when empowered to look at all the data, put them to work. Continuing his work with the new mayor, the result was to "...in less than 10 years turned one of the world's most dangerous, violent and corrupt capitals into a peaceful model city populated by caring citizens" according to the promotion of a movie on him. 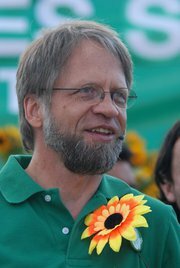 Mockus felt this worked well with Green Values of localism and more. 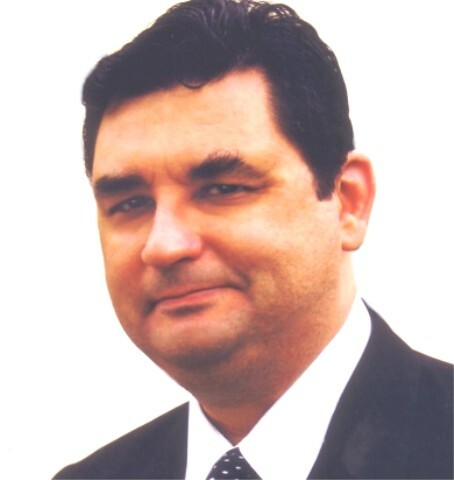 His consulting group at http://www.corpovisionarios.com/ continues the work internationally. 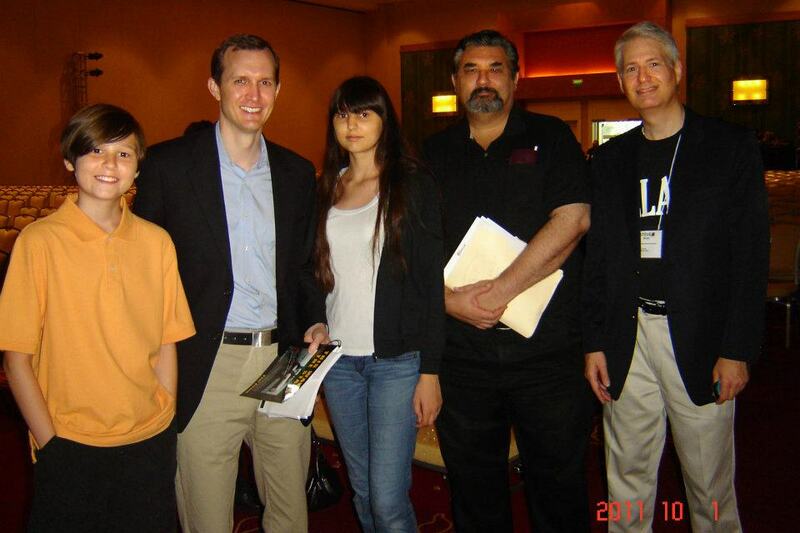 Page down at our site for similar stories of mayors and public officials using LIO and Libertarian tools. For decades LIO's Milton Friedman worked on issues internationally from abolishing the draft to freeing up markets and ending poverty with limited government tools. Now his relative Patri Friedman is an LIO Fellow and helping people discuss how to bring more societal choice through small and designed community tools, especially free cities and new mini-countries. In addition, his network includes people working on cleaning up the oceans and other ecological issues using market or voluntary tools. Friedman has brought together interested activists from around the world to study and present commercially viable sea communities and alternatives such as charter communities. He invites those interested to join his groups and monitor and contribute with the many intellectuals, business investors, and interested consumers involved. The LIO encourages general use of Libertarian and voluntaristic tools to design innovative and stabilizing communities, eco-villages and co-housing experiments, and dialogue on clean oceans with residential but minimal industrial or drilling use by e.g. 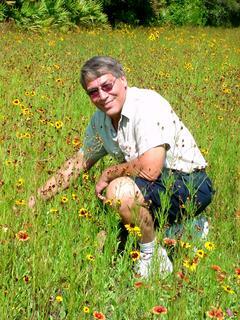 coastal eco-parks with both common and family permenent seastead use. The USA has over 15,000 competing governments, and people increasingly accept that once territorially based public services can be privatized by firms or non-profit groups and offered locally or on the market e.g. phone service co-operatives or competing cell phone companies instead of a state monopoly as existed before Libertarians got involved. In addition, Libertarians have driven a relaxation of localism impediments leading to an explosion of designed communities and housing co-operatives in e.g. the US that act with whatever level of governance participants desire. Many feel what the Friedman group is studying is an important next step. 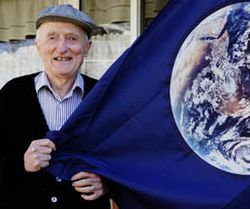 Libertarian International Organization Fellow General Robert Richardson III strategized on space defense, outer space migration, and peaceful end of Communist and other dictatorships through clever citizen diplomacy. 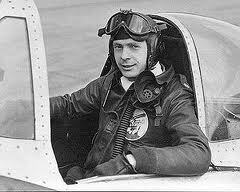 Retired US Air Force founding figure Brigadier General Robert Richardson III passed away. The honorary co-ordinator of the Public Safety Advisory Group of the LIO--succeeding Salvador Marariaga, father of the Europen Community--he led an LIO contact group to bring pro-Libertarian ideas and help citizens move away from dictatorships, and organized a Citizen Advisory council with many LIO Advisors that developed the SDI process and also made many recommendations on moving towards more privatized outer space frameworks. A biography is at: http://www.af.mil/information/bios/bio.asp?bioID=6901 Names of the Group are kept confidential until they pass on. He co-chaired a task group with LIO Advisory Board Chair emeritus Ralph Swanson and the "10 ruthless men" a sub-contact group of the LIO that networked and included figures such as A. Fisher, Boris Yeltsin and Ronald Reagan to discuss ways of promoting "re-structuring" towards citizen participation, think tanks of economic Libertarianism in every country, and conversion of nuclear missiles to planetary defense and peaceful energy fuel as exists today outside of national defense institutions; eventuating also in things such as the Atlas Research foundation and think tank network. The group was led by then LIO Advisory chair William Rogers, a noted American diplomatist and legal resource, and longtime intimate of the past two and current LIO curators. 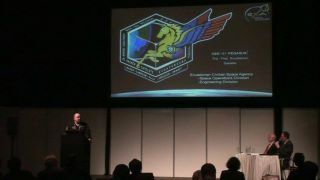 The General in recent years had become a staunch advocate of space colonization and groups such as http://www.spacetransportation.us/index.php to introduce space privatization ideas, and welcomed rcent construction of state level spaceports as in New Mexico. 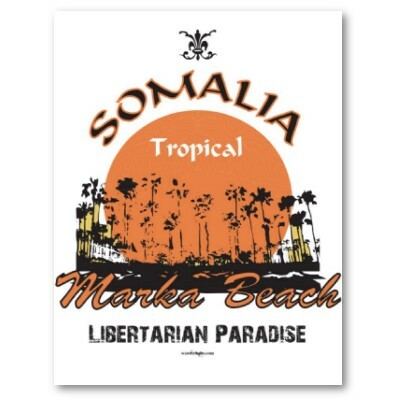 Somalia=Libertarian Paradise? It's coming, say determined activists. Somali Libertarians and Liberals met with LIO advisors and worked to use Libertarian tools to in their words 're-route' the situation, and have stabilized part of the country using secession tools in a breakaway region, Somaliland, which now enjoys democratic reforms, rising incomes and a freer economy ( see: http://www.somalilandgov.com/ and http://en.wikipedia.org/wiki/Somaliland ). In the remaining Somalia LIO Advisor Michael Van Notten travelled the country after an analysis of the original proto-Libertarian clan-supervised Somali law system, the Xeer (see: http://en.wikipedia.org/wiki/Xeer ), to meet with elders on using the practices to circumvent corrupt officials and provide free, low cost justice and stability and enable dialogue. One area, Awdal, has proposed additional autonomy. The Somali group has now begun a long term networking project in Somalia to build a consensus to move towards a Somaliland model. In addition, an LIO Advisor is working on projects to help develop entrepreneurship and dialogue which will be profiled later this year. 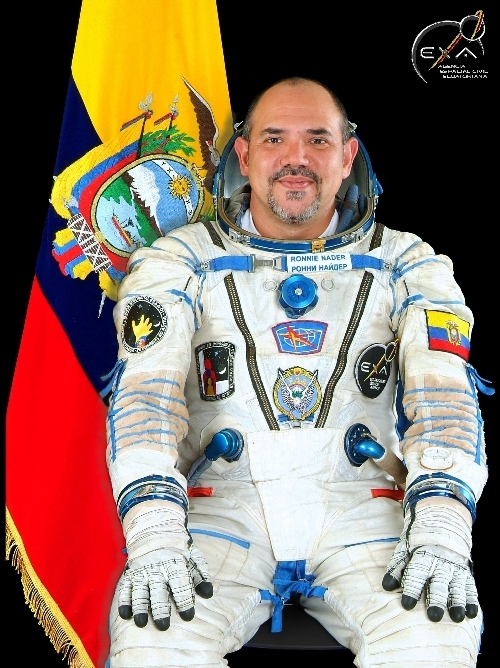 New LIO Welcome Host and Board Observer Commander Astronaut Ron Nader developed an independent Civil Space Agency for Ecuador. Now news sources say billionaire entrepreneur Richard Branson recently stated that Virgin Galactic is on track to offer commercial space travel within 18 months, and that space hotels are next on the drawing board. The project's SpaceshipTwo, an aircraft built by aviation engineer Burt Rutan and designed to carry paying customers into suborbital space, had its maiden flight in the California desert in March. "We just finished building SpaceShipTwo. We are 18 months away from taking people into space," Branson told a business conference in Kuala Lumpur, adding that the fare will start at 200,000 dollars. 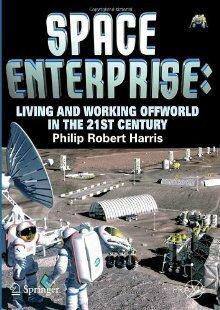 To encourage the day when we will see a new frontier of privately-driven, low-cost, safe space colonization by peaceful humans respectful of rights, and general interest in Science and its peaceful uses by young persons worldwide especially in developing countries, along the lines of the "Star Trek Universe" delineated by former LIO advisor Gene Roddenberry (as opposed to the nightmarish cautionary tale of the movie Avatar) we salute our new LIO Welcome Host among the astronauts, scientists, authors and and homesteading proponents on our advisory board, Commander Ron Nader.